Watch as Grant comes down to the wire on his final afternoon of elk hunting in New Mexico. It is a race against time as he tries to sneak within range of two fighting bulls before shooting light ends! 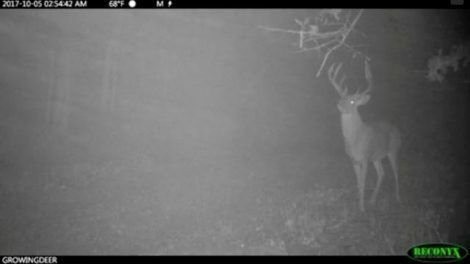 An up close and personal look at one of our top hit list bucks, Southpaw! 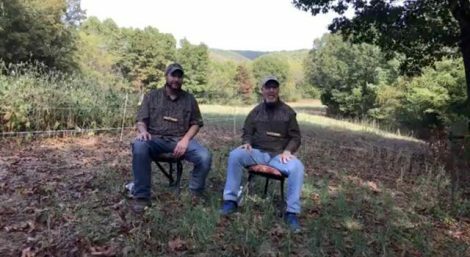 Hunters using deer calls will enjoy this video blog on deer vocalizations: how, why, and when to grunt throughout the entire deer season! 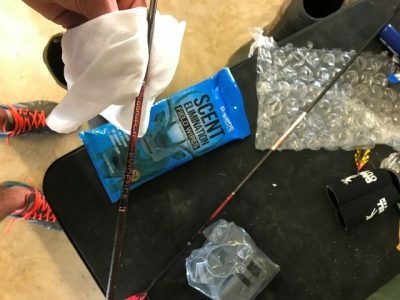 By cleaning used arrows with a scent eliminator wipe, you can easily remove blood and dirt AND reduce scent for the next hunt!